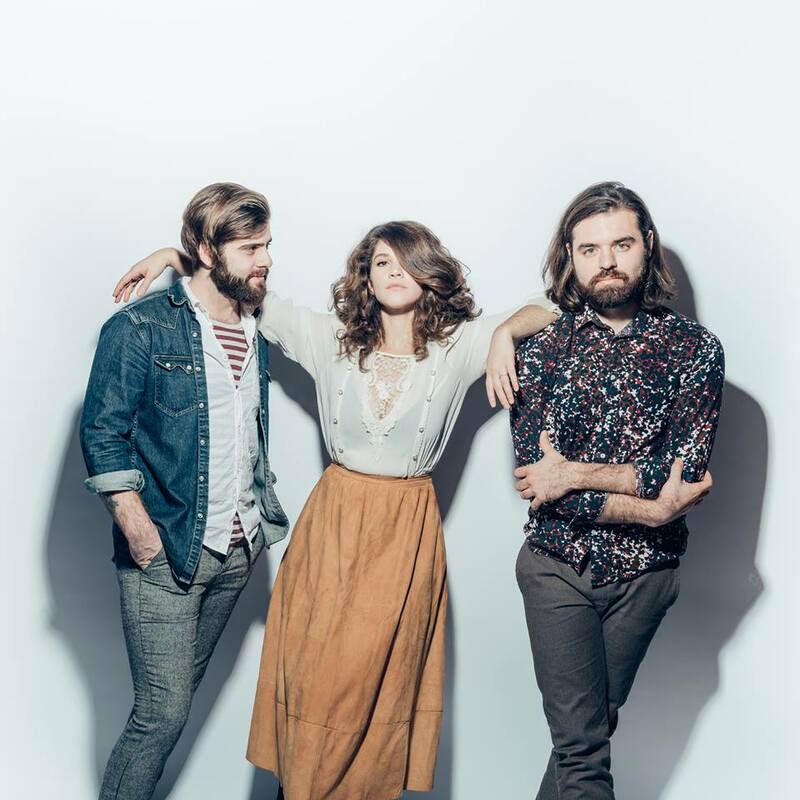 Quirky NY Chick: Swear and Shake - "Blouses"
Check out "Blouses" from Swear and Shake. The track is from their upcoming album, The Sound of Letting Go. You can pre-order the album HERE.